Warner Bros. Home Entertainment, Warner Bros. Animation and DC Entertainment have revealed the first Batman: The Killing Joke clip in the latest episode of DC All Access. Check it out in the player below, starting at the 3:56 mark. 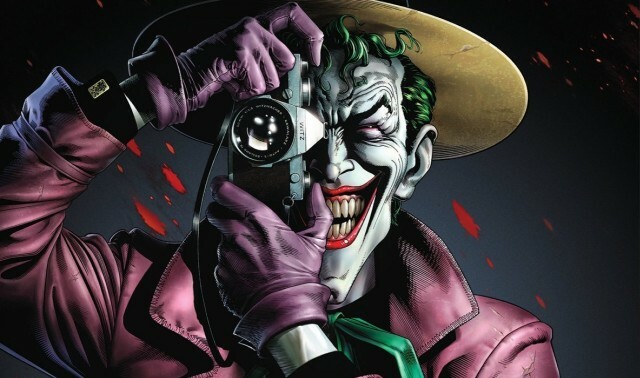 Batman: The Killing Joke will be released on DVD and Blu-ray on August 2. You can pre-order your own copy by clicking here. The film will be available on Digital HD July 23 and will screen in select cinemas nationwide for one night only on Monday, July 25, 2016. The R-rated animated film will screen at 7:30 p.m. and 10:00 p.m. local time at theaters, you can find a full list of participating theaters and buy your tickets by clicking here. Actors Kevin Conroy and Mark Hamill reprise their Batman: The Animated Series roles as Batman and The Joker, respectively. The feature also stars the voices of Tara Strong as Barbara Gordon and Ray Wise as Commissioner Gordon. Sam Register and Bruce Timm are executive producers. Benjamin Melniker and Michael Uslan are executive producers. Alan Burnett serves as co-producer. 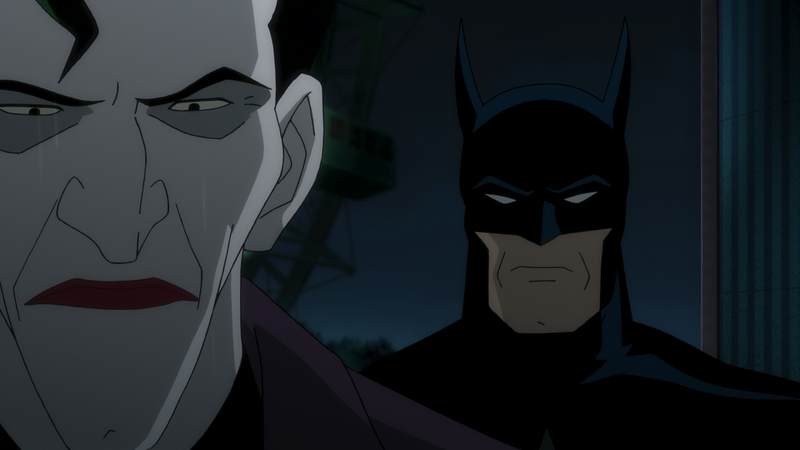 What do you think about the Batman: The Killing Joke clip? Let us know in the comments below.